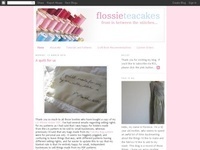 Tania Willis, Independent Stampin' Up! Demonstrator, Canberra. 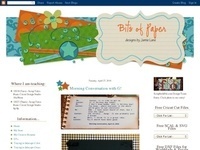 Specialises in papercraft inspiration, classes and supplies. Handmade items are also available for purchase.